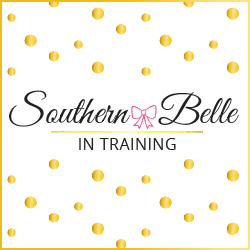 Time to start something new on the blog! I've been sharing my weekday work outfits on Instagram Stories almost daily for over a year now. 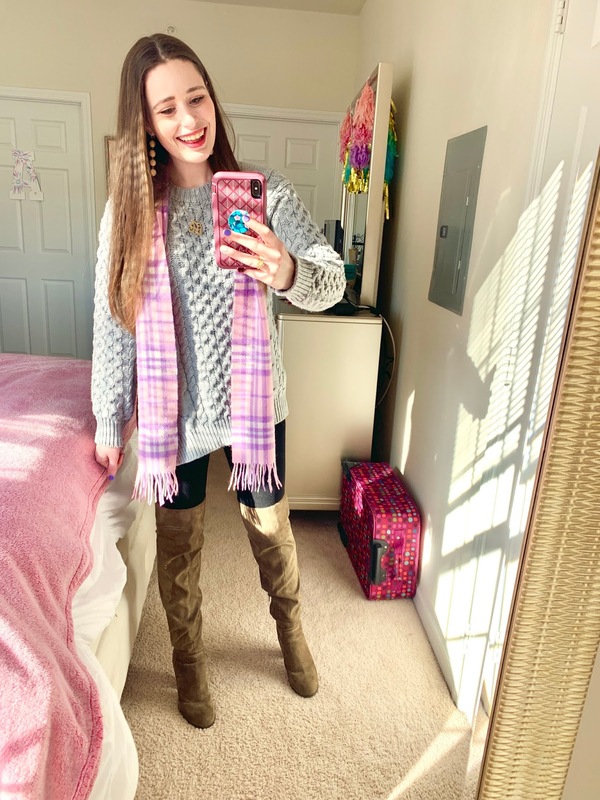 I figured that it's about time that I share these on the blog as well, so it'll be easy for y'all to find them and use them for your own outfit inspo! These are all 100% the outfits that I wear weekdays to my job- nothing here is styled "just for the 'Gram". 😊 I work as a radio host, and the radio station dress code for on-air personalities is very casual. I wish some days that I could wear a dressy pantsuit and heels to work, but that would look very out of place amongst my coworkers, haha! I wear jeans to work usually four out of five weekdays in the coldest months (like January). 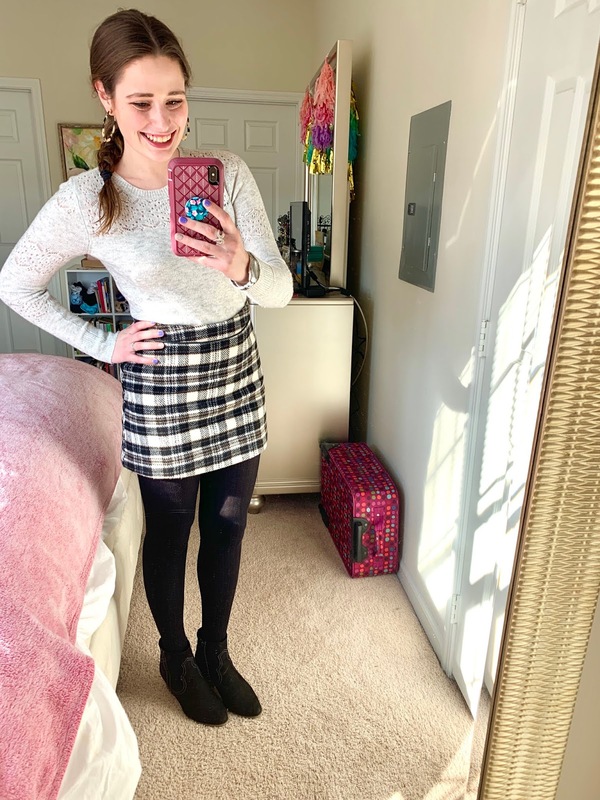 The other day of the week I'll wear workout clothes and plan to go to the gym right after work (I don't think any of those looks are pictured), or on the other hand I'll dress up more with a skirt and dress with tights. But lots of jeans outfits this month! A lot of what I wear to work are older pieces that have been in my closet for awhile, some things I've had as long as a few years! 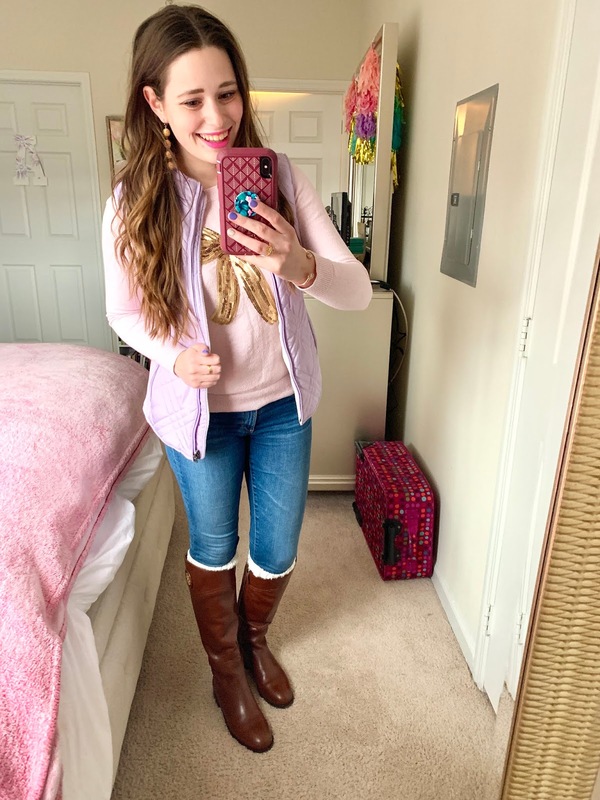 I typically feature all newer clothing items in my dedicated outfit blog posts, and my everyday outfits are things I've had for much longer! Anyways, because most of the things I'm wearing here are older, I won't be posting links under each outfit. 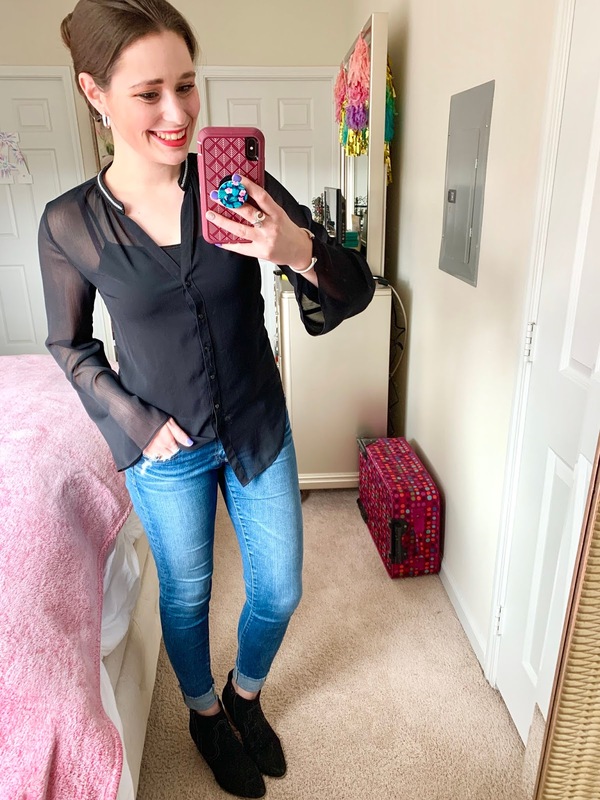 Instead, in today's post and monthly work outfit posts going forward, I'll share my five top items of the month at the end of the post! 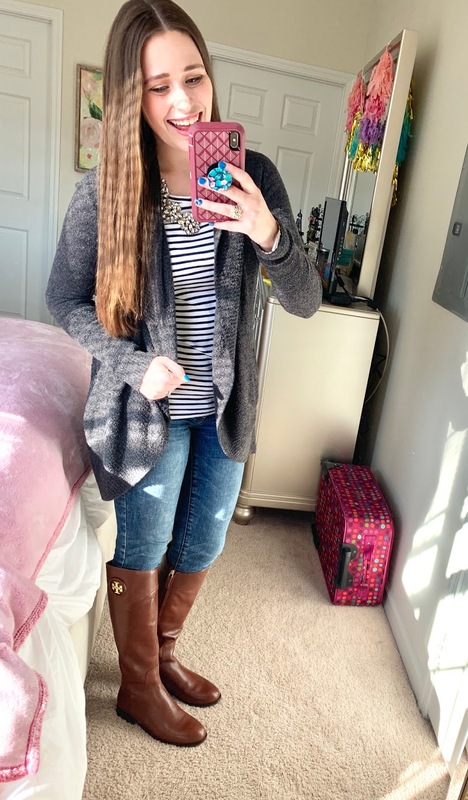 Please let me know if you enjoyed seeing my daily work outfits here on the blog! I think it would be fun to share these recaps at the end of each month. One week from today I leave for NYFW! I have some other fun trips coming up this spring as well, so Monday's blog post will actually be covering all of the places that I'm heading to soon, and I can't wait to share. I think it’s so great to see your real life inspiration! You convinced me to buy the loft tights and I’m obsessed! STOP_ i am obsessed with all of these inspirations that you put together my friend- seriously LOVING all of it! This is such a fun recap! And I got so many ideas for my own outfits. I love the tartan black & white outfit! I think it's so much comfy wearing skirts or dresses instead of trousers. I didn't know you were a radio host but HOW FUN! Lol, and trust me, wearing a dress/pant suit and heels to work every single day gets old fast (I don't miss it at all). I love your style so much and it's nice that you can wear clothes that you would wear on the weekends too! The fun accessories, like the pop of pink earrings, are the best! I love this recap! What great outfits! 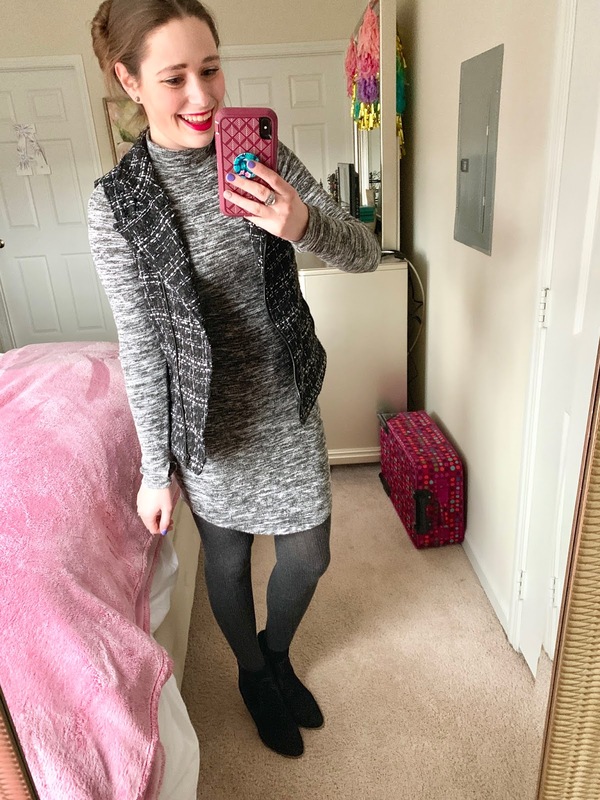 So many cute outfits! I love how you added lots of color and patterns, so pretty!